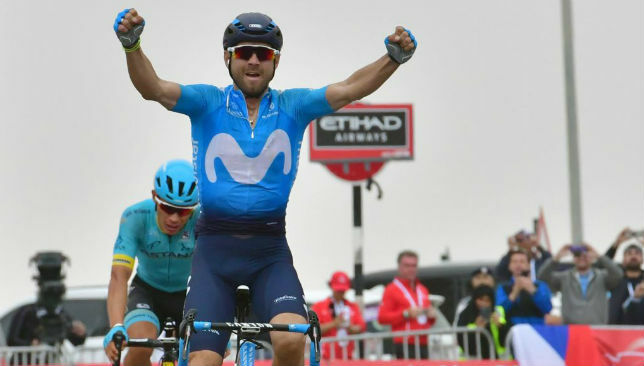 Spanish veteran Alejandro Valverde climbed to Abu Dhabi Tour success in February last year. Registration is now open for the inaugural UAE Tour, a seven-stage WorldTour race that starts in Abu Dhabi and ends in Dubai early next year. The event replaces the Abu Dhabi Tour and Dubai Tour which have been held since 2015 and 2014 respectively. 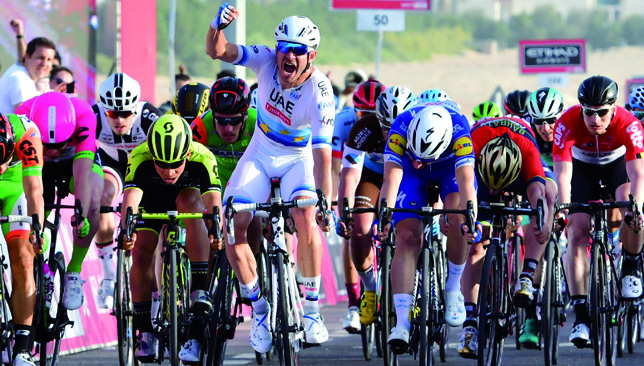 The new event combines the two events and will see the myriad of pro riders take in all seven Emirates from February 24 to March 2, 2019. But amateur cyclists can also follow in the footsteps of their favourite riders and compete on the same stretches of roads thanks to the UAE Tour Challenge, a new formula developed from the successful Abu Dhabi Tour Challenge. The UAE Tour Challenge consists of four races, across which male and female amateur racers contest different jerseys for time and points races. The UAE Tour Challenge’s first race will be held in Abu Dhabi, at Al Hudayriat Island – the new leisure and entertainment destination which offers two different cycle path loops of 5km and 10km. The 16km Individual Time Trial (ITT) is scheduled here for Friday, January 25. 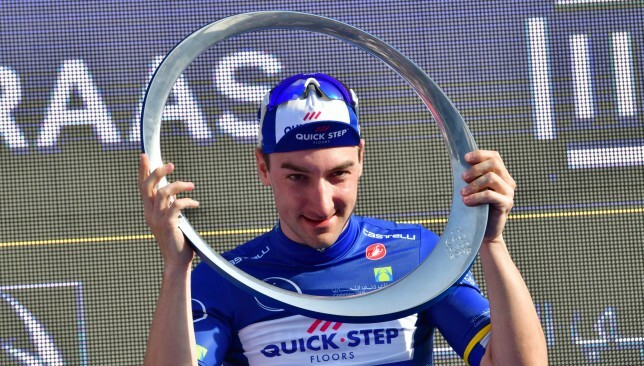 Viviani began life at Quick-Step Floors by sprinting to the Dubai Tour title earlier this year. The second race is planned for the following week, Friday, February 1, in Al Ain and surrounding area. 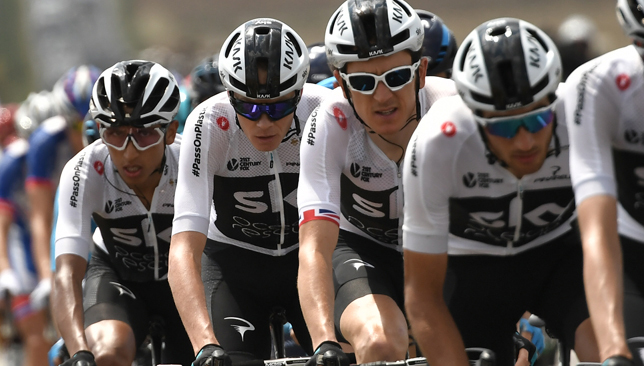 The course is a tribute to the classic Abu Dhabi Tour “Queen stage” with the finish line at 1,025m above sea level after 11km of climbing featuring maximum gradients of 11 per cent on Jebel Hafeet. There is a choice of two distances: 47km and 67km. The third race, on Wednesday, February 13, returns to Dubai and the fourth, on Friday, March 1, is hosted entirely by Ras Al Khaimah. Both the courses are still top secret and will be unveiled soon. Just like the pros, the amateur racers will compete in three different classifications: by time, points and UAE national category by time. Each classification leader will wear a special jersey – red jersey for time, green for points and white for the UAE national category. Additionally, for each challenge, there is a special classification that awards 15 seconds (for the classifications by time) or three points (for the classification by points) for the best male and female performances on a particular section. For the Al Hudayriat Island ITT, it will be awarded for the best time on the final kilometre straight. During the second race (Jebel Hafeet), it’s the best Intermediate sprint after the first three laps before the climb. 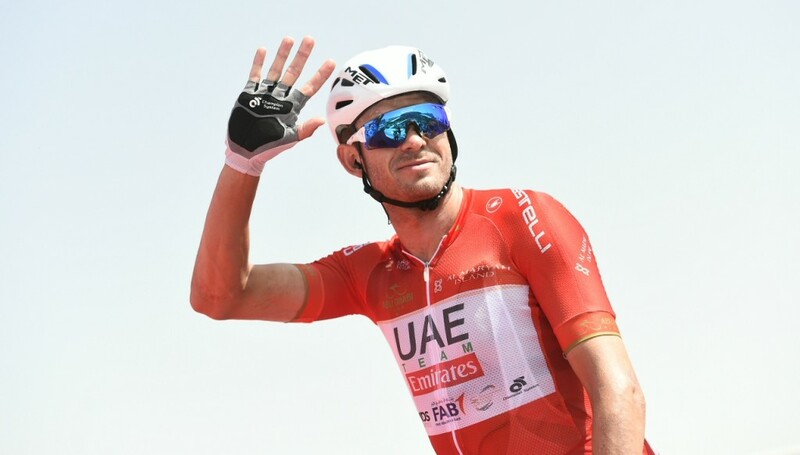 UAE Team Emirates rider Rui Costa won the 2017 Abu Dhabi Tour. For the third and fourth races, the additional points and seconds will be defined in the following weeks. At the end of every race, the best three men and women of each classification will be awarded: best time, special classification, the best time of each age category, and best time UAE national category. 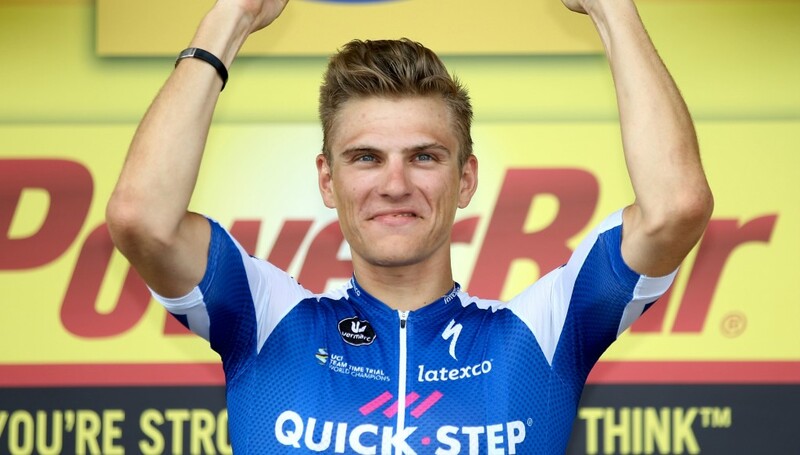 The final winners by time, points and UAE nationality classification will be also awarded on Saturday, March 2, the final day of the UAE Tour, on the stage at Dubai’s City Walk.